ICCS is operating at the NTUA Campus. 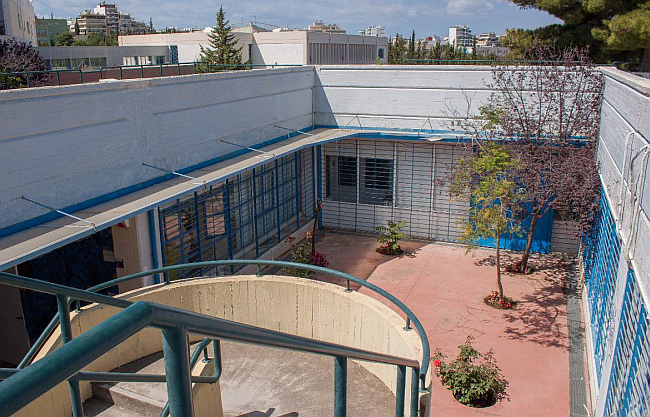 The financial and administration department is located in a separate building nearby the administration and financial buildings of NTUA. Currently, the ICCS research units and the SECE laboratories share the space of the present SECE building, while a wing for ICCS is planned in the new SECE building under construction.